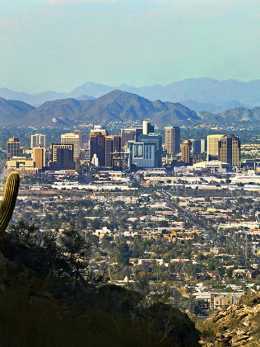 Visit Phoenix is the largest membership-based destination marketing organization in Arizona and represents the entire metro Phoenix region. 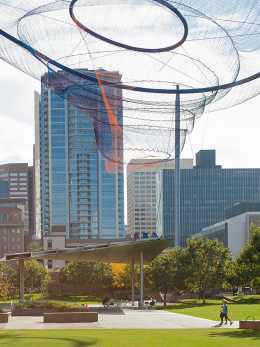 With more than 23 million visitors having traveled to Greater Phoenix in 2016, being a part of Visit Phoenix can put your business directly in front of this lucrative customer base. Tourism is the No. 1 export industry in Arizona. Learn more about how to connect with the visitor audience through your Visit Phoenix membership here. And click here to learn more about the Visit Phoenix organization and its mission. Make your business stand out with your Visit Phoenix membership. 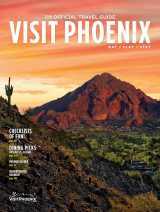 Maximize your Visit Phoenix membership with these 10 strategies.